For those of you wanting the English version of Arc System Works next installment in their fighting game series, you might want to hold off a bit. Arc System Works has announced their plans to release a Special Edition of the game that will have every freaking thing! 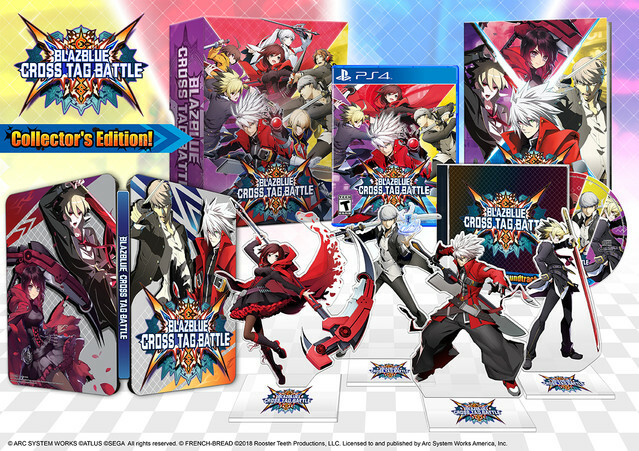 Yes, this incredible package comes with not only the game itself, but also a box, steel case, original 15-track OST, 52-page softcover art book, and acrylic art stands of Ragna the Bloodedge, Yu Narukami, Hyde Kido, and Ruby Rose. Even more awesome, you get all this loot for $99.99. 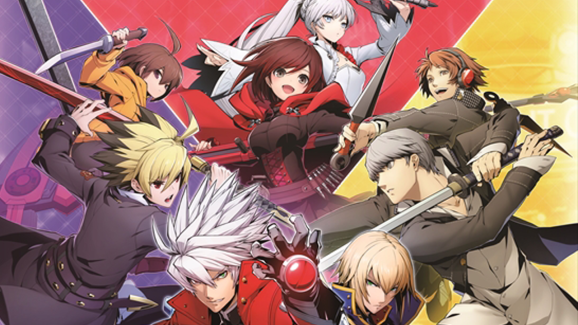 BlazBlue Cross Tag Battle launches for the PS4, Nintendo Switch and PC on June 5, 2018!